Trackimo provides oil, gas & mining companies with real-time visibility into their fleet operations and allows collaboration between office staff and remote workers. 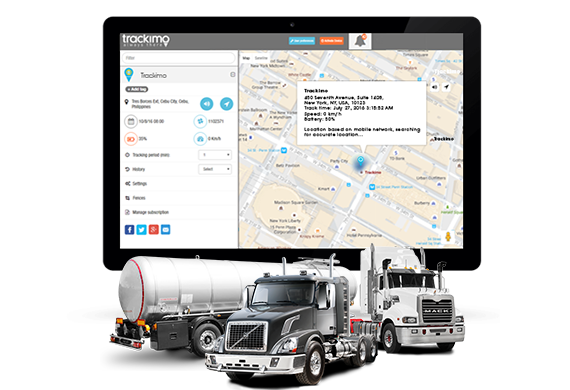 With Trackimo GPS tracker, you can locate vehicles and heavy equipment, monitor bulk tanks, and other valuable assets—all on a single screen, accessible anytime, anywhere. 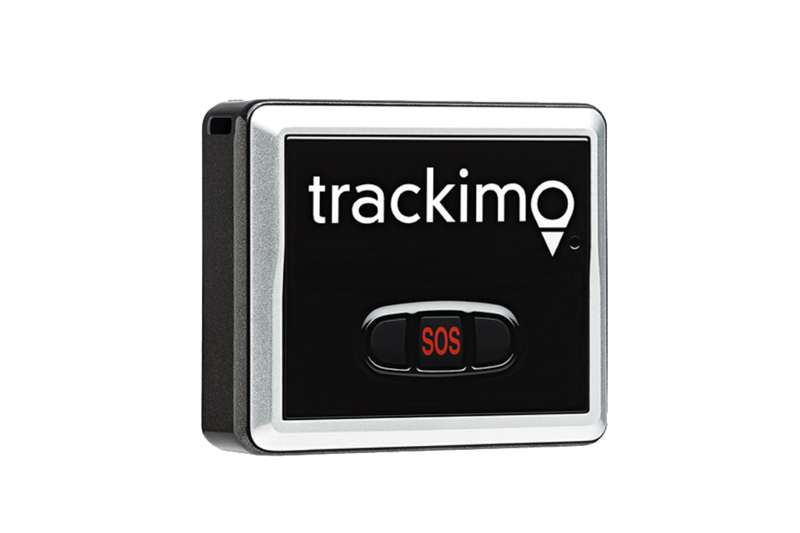 Trackimo monitors not only vehicles, but equipment as well, so once you notice something gone, you can keep track of it via a phone app and alert the police of its whereabouts. Notifications are customizable, so you can choose to get alerts when a vehicle arrives or leaves specific locations or job sites, making it easier for you to keep track of the team’s operations. Because notifications can be set up for when vehicles enter or exit specific job sites – you will know where your employees are and take note in case they are entering dangerous job sites. This not only makes for a more efficient operation, it also ensures their safety. Prevent speeding, and improve general driver behavior in the long run. This is especially important for your business. 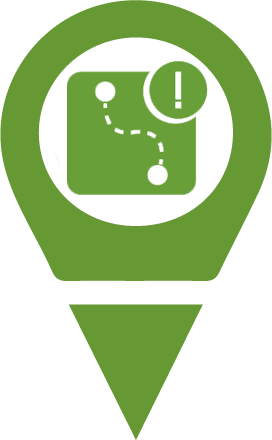 Trackimo’s management system helps monitor driver accountability and driving patterns. Not only does it help monitor time to lessen driver fatigue, it also looks into accident management. Choose the best and shortest routes for your vehicles – not to mention, reduce fuel consumption and unnecessary overtime costs, so your business can maximize on profits. You can add multiple trackers to your app, and and share them with as many users as you want. Receive notifications if the vehicle exceeds the speed limit that you set. Alert received upon initial motion of your vehicle and other assets. 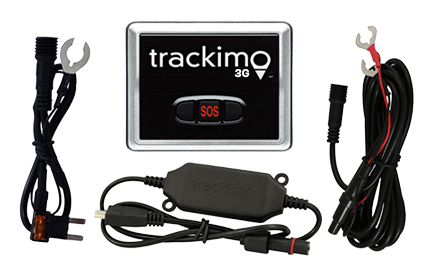 Make use of the advantages of Trackimo Oil & Gas GPS tracking system and stay ahead of your competitors, make more money and develop a good reputation.